The Safer Dorset Foundation, a new charity, has been launched by trustees, the Commissioner and Deputy Chief Constable James Vaughan. The charity will work with Dorset Police, its partners and individuals to keep people and property safe. The charity will support crime prevention and promote an improved quality of life for those living and working in Dorset. Initially, money raised will go towards projects which aim to help children achieve, protect vulnerable people from abuse and fraud and further enhance the services for victims in the county. 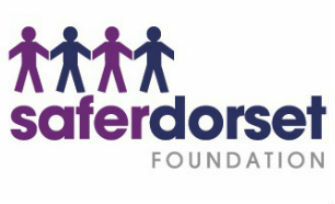 The Safer Dorset Foundation will run completely independently from the Dorset PCC, his office and Dorset Police. It will, however, collaborate with these bodies, working to complement them with their work and grow investment in Dorset. The PCC will match the first £10,000 raised by the charity which will be funded through a specialist grant from Government.